Welcome Again! In this post we will discuss about the main part of the whole Quadcopter/Multirotors system. 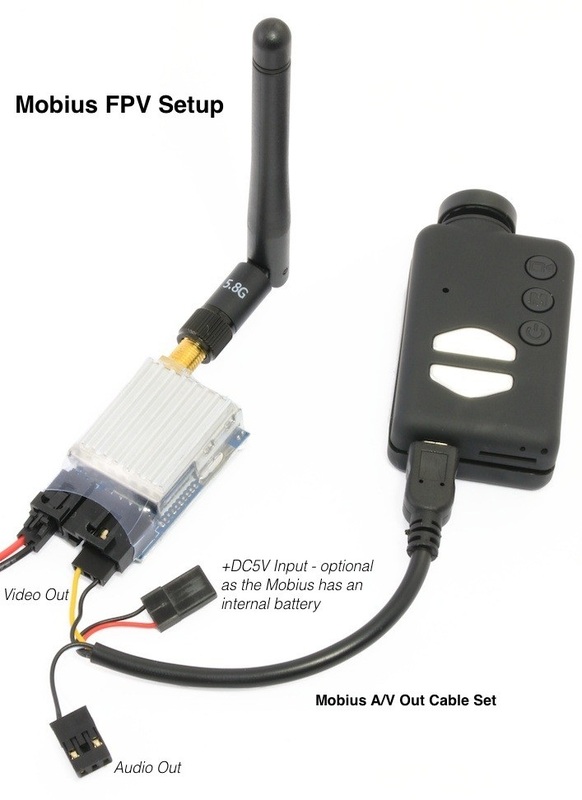 Here we will learn about How to choose FPV Camera | Camera best for FPV First Person View. 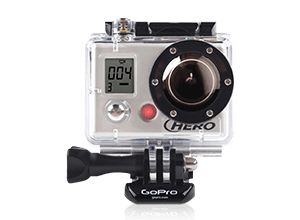 Before knowing about How to choose FPV Camera | Camera best for FPV First Person View you must know the basics of Quadcopters or UAV or Multirotors. As we are discussing about How to choose FPV Camera | Camera best for FPV First Person View so we must know about the system on which we want to implement it. FPV stands for First Person View, which means a Quadcopter (UAV) can be controlled from pilot’s view point. The cameras which were originally designed only for surveillance purposes they can also be used for FPV. But a few things should be considered for selecting a camera for FPV. The video quality is dependent upon the quality of the camera, no matter how much good quality video transmitter you are using. Whereas CCD cameras are much expensive compared to CMOS cameras. And CCD cameras consumes more power compared to CMOS cameras. IR Block camera gives better color contrast for a image. However, this camera is good only while daylight is there. This does not give better resolution when light is dim. 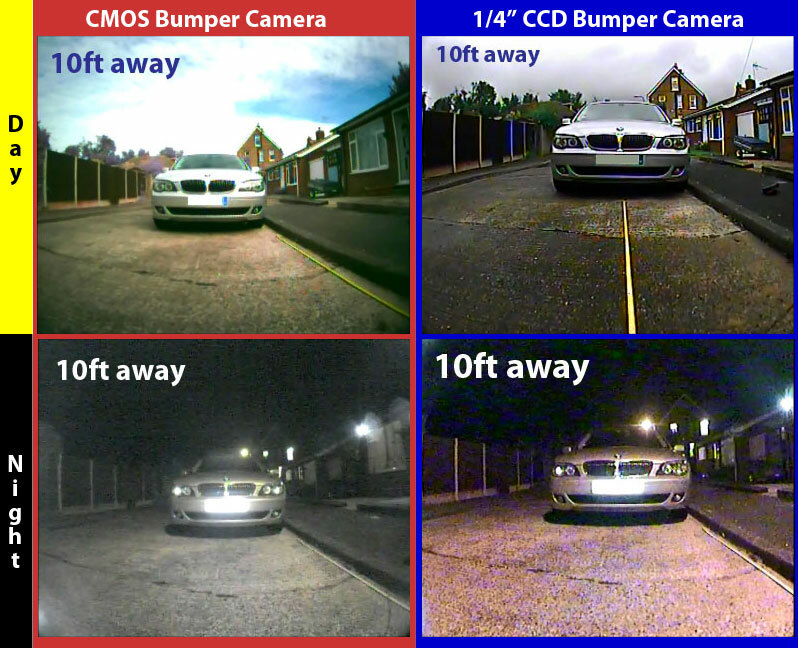 IR Sensitive cameras are however gives better pictures both during day light as well as when light is dim. Whereas the color contrast is not so cool as compared to IR Block cameras, but the plus point is we can use this IR Sensitive camera when light is dim. If video recording stops, video feed also get loose. Hope you liked the above article about How to choose FPV Camera | Camera best for FPV First Person View. How can we use it in various systems? If you liked the above given article do share us on social networking like Facebook, Google, Twitter and others. Get to know some of the Application of Drones.